A Staffordshire county council-led partnership has released details of a new project to trial innovative transport improvements and create a new ‘living lab’ at Keele University, following a successful bid for UK government funding. 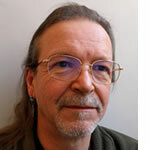 The £1.9m (US$2.5m) Live Lab project aims to extend the Smart Highways network to local roads, and will support the creation of a ‘living laboratory’ at the Keele University campus to develop, test and demonstrate how such a network can be designed and maintained. 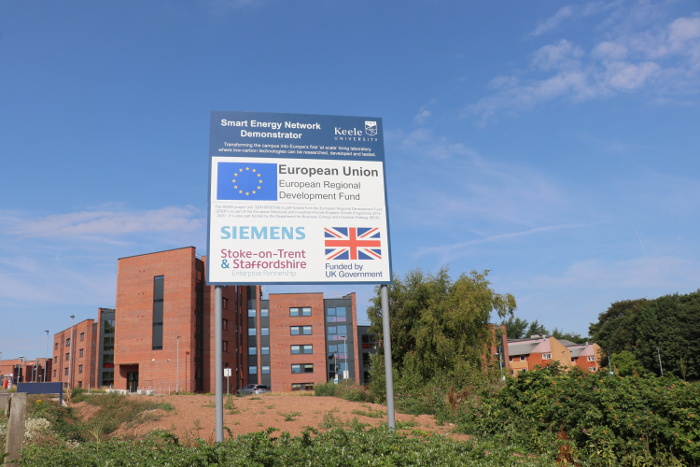 The project, which includes Staffordshire county council (SCC), Keele University, county council highways partner Amey, and Urban Integrated, will bring in innovative SMEs to support the delivery of the scheme. 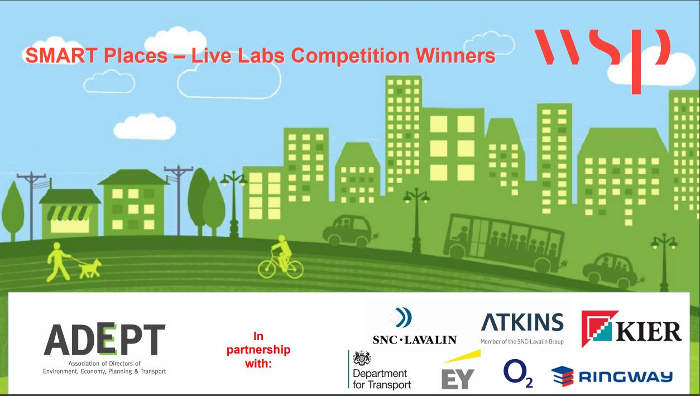 The joint bid to the Association of Directors of Environment, Economy, Planning and Transport’s (ADEPT) for SMART Place Live Labs program, supported by Department for Transport (DfT) funding, was one of seven successful applications from 28 submissions. Currently the UK’s largest university campus, Keele already has all the elements of a small town with roads, residences, leisure centers and green spaces, and will act as a ‘living lab’ to find new ways to keep people on the move in a more sustainable way. The site includes around 3,100 residential students, 1,000 employees on the Science and Innovation Park, 200 ‘standard’ domestic households, and academic activities serving 10,000 students. The project will see a smart infrastructure network developed on the campus roads, with a control center set up to create the live lab. It will develop and test new technology to reduce congestion and road incidents, enhance road user experience, and improve both sustainable transportation and air quality. “The Living Lab project is exciting, not just for Staffordshire, but for transport innovation and community improvement nationwide,” said SCC’s highways and transport leader, Helen Fisher. “We have a strong working relationship with Keele University and with Amey as our highways delivery partner. Innovative solutions can improve efficiency both for highways managers and residents, drive down costs and improve air quality leading to better health.